Apple is expected to launch three new iPhone models this fall, but you won’t have to wait that long to see what they look like. 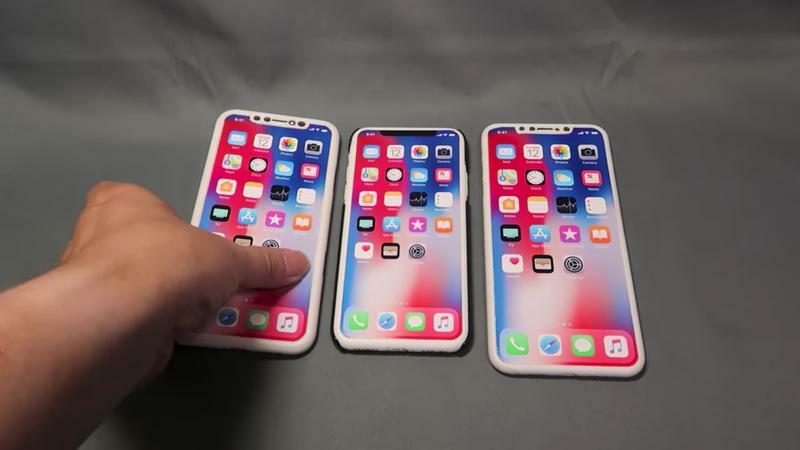 Macotakara shared a video this week of what is allegedly Apple’s upcoming trio of iPhone models, including the iPhone X Plus and 6.1-inch iPhone with an LCD display. Mind you, Macotakara’s video merely uses dummy units to showcase what Apple has planned for this fall, but it likely provides us with a glimpse into the company’s future. 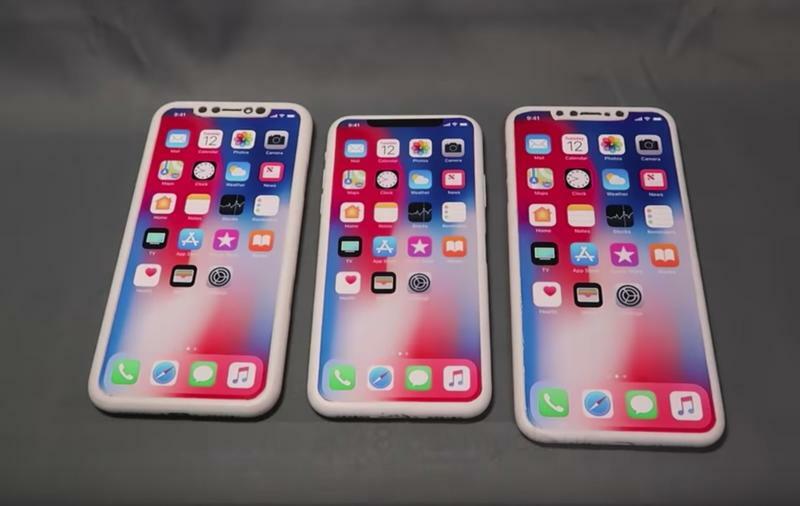 There have been numerous rumors about Apple’s alleged trio of next generation iPhone models, and this video seems to stick closely to what we’ve heard. 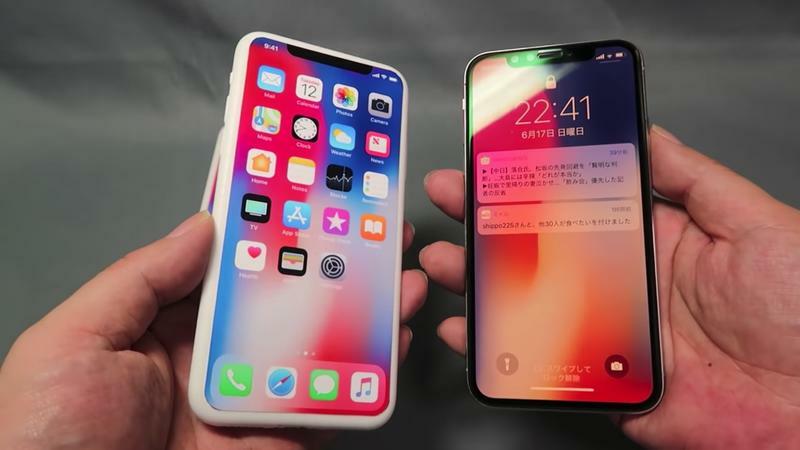 The iPhone X Plus is expectedly larger than the iPhone X, but keeps the same design Apple introduced last year. That includes an edge-to-edge display interrupted by a notch, along with a dual-camera setup. The video does not tell us how the larger model will differ from the sequel to the iPhone X other than size. The video does, however, give us a pretty good look at what to expect from Apple’s alleged 6.1-inch iPhone. The device will feature a design similar to the iPhone X and iPhone X Plus, though it will only feature a single lens camera. Other rumors claim the device won’t feature 3D Touch to help cut down on cost. With Apple reportedly gearing up to introduce new iPhone models this fall, it’s no surprise to see these dummy units out in the wild. Notably, the iPhone SE 2 doesn’t make an appearance in Macotakara’s video, possibly suggesting no such device is planned for release.